Well, if you haven’t noticed winter has officially arrived here in San Antonio. With chilly temperatures and endless rainy days Beyer Carpet Cleaning has been hard at work. With all this rain you may have tracked in mud or maybe your children or pets have tracked in mud but don’t stress just call Beyer! Beyer Carpet Cleaning is in full swing after a relaxing holiday. They know that it is cold and rainy but they are here to service all your carpet cleaning, tile and grout cleaning, and upholstery cleaning needs no matter what! If you have tracked in mud, which sometimes unavoidable, put down the scrubber and over the counter sprays and walk away. Don’t try scrubbing mud out your carpet! For one it’s a lot of work. Two, you could further worsen the problem by spreading mud around and scrubbing it deep down into the carpet when it was once on top. Three, scrubbing can cause major damage to your carpet. You could potentially fray your carpet and it will forever be damaged. Four, over the counter sprays can set stains into the carpet instead of remove them causing all the more damage. If you have mud or dirt in your carpet the best thing to do is soak the area(s) with hot water and then blot it out with a clean white towel. Keep on blotting until it is almost dry. 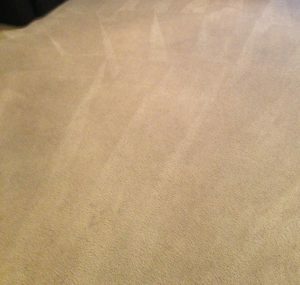 Once you have blotted the heck out of the area go over it with your vacuum to remove anything else. If that doesn’t call Beyer Carpet Cleaning San Antonio! They are your best bet for getting mud and dirt out of your carpet. With reasonable prices and reliable service you won’t be disappointed. Don’t stress about a little mud and force yourself on your hands and knees to TRY to clean your carpets on your own. The stress free method is the best method. 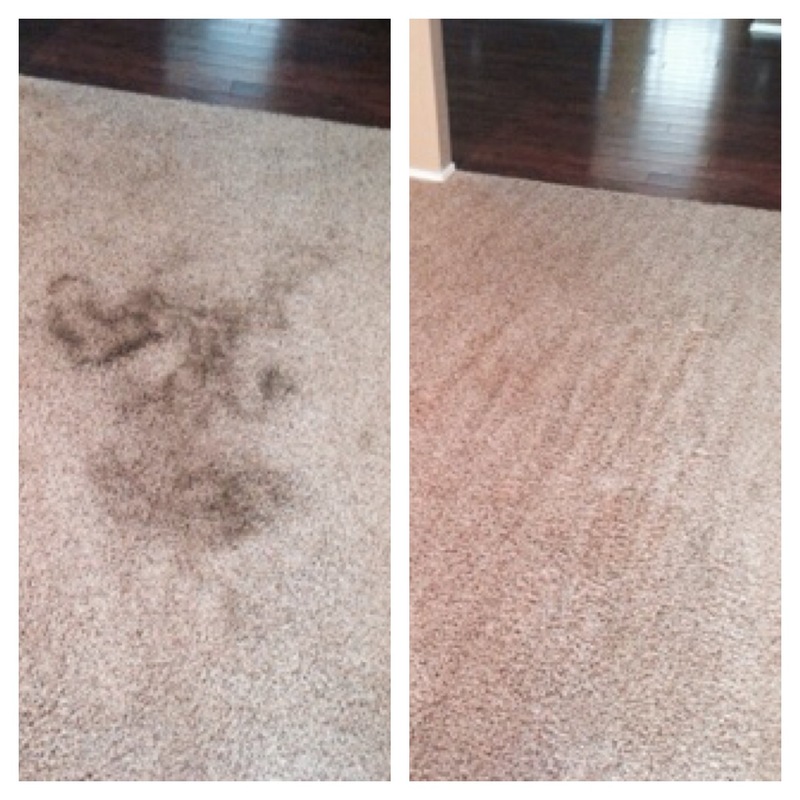 Rain or shine, hot or cold Beyer Carpet Cleaning is here to help you return your carpet and home to its original beauty. 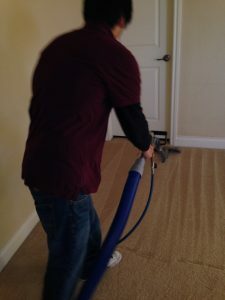 Beyer Carpet Cleaning San Antonio is a small family owned business who is willing to go the extra mile for its customers. Call today!